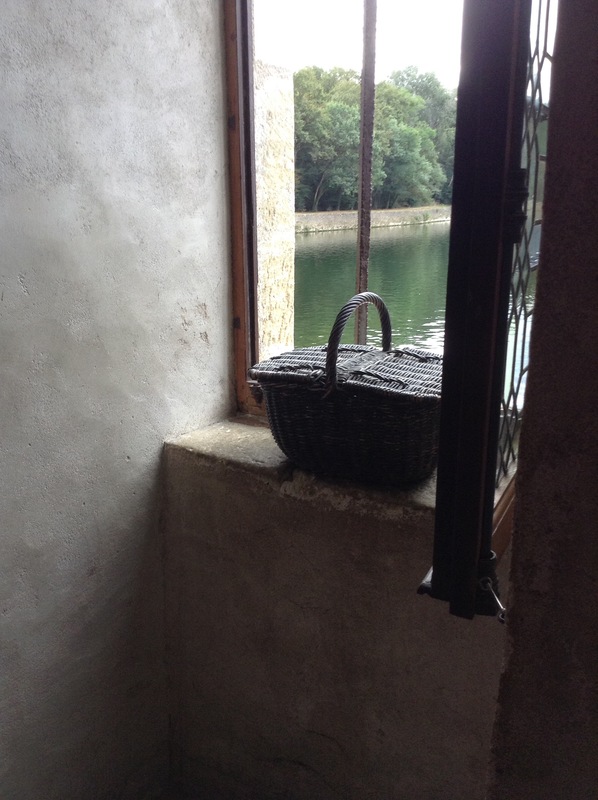 Thank you for taking photos of the small details – so lovely and mysterious. I do love the details. They seem to catch my eye immediately when I go into these fantastic places. Perhaps it’s a way of digesting it all. So glad you enjoyed the visit. Thank you for taking the time to comment. Stay tuned! Enjoyed sharing your tour with you. Have been to both Dordogne and Chenoncheaux but enjoyed your photos of the nooks an crannies. Those were some serious looking knives! Thank you, Diane. Actually, there was another wall full of knives! Loved having you on the tour! Such lovely pictures. Save them for a beautiful book of all your travel destinations. Thank you! I have so many photos I don’t know how to decide which to use. I’ll probably have the blog made into several books that I’ll read in the old folks home. If I can still see! C’est tres bien et boucoup de photo’s. Vous avez a bonne vacance avec Julie. My husband I I visited there this March in a pouring rain storm. When we walked in there was an giant fire roaring in the first room fireplace. Such an amazing chateau — gorgeous. You are living our dream, we are planning to make the jump to expats in three years. We love to read and see you adventures and we are from Charlotte also. Enjoy, enjoy!